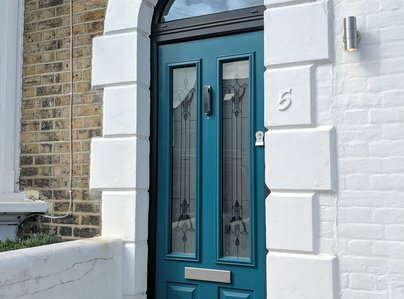 Established in 1979, The Door and Window Company Ltd is a two generation family business located in Broadstairs, Kent. 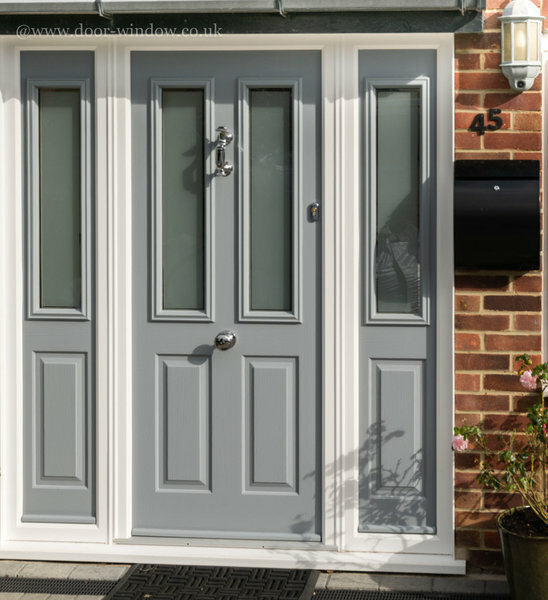 We pride ourselves on our high quality products and excellent personal customer service. 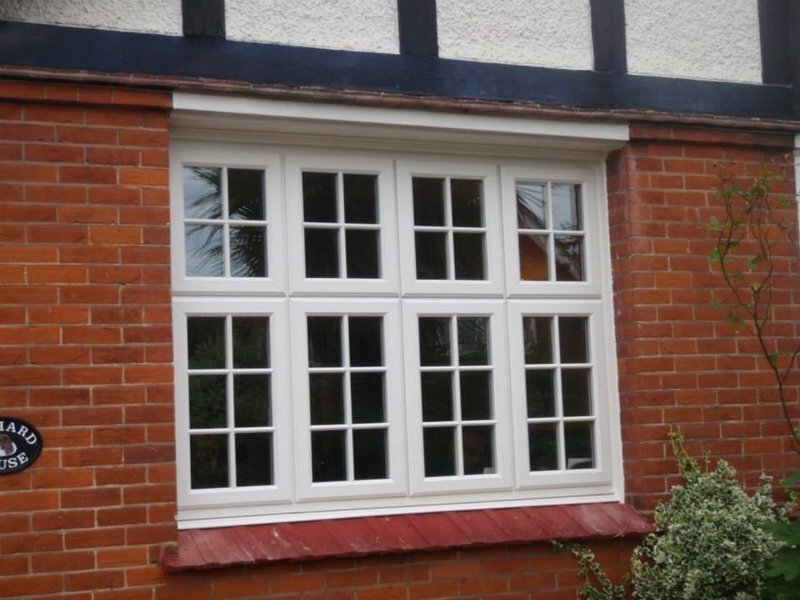 We supply and fit ‘Energy Rated’ double and triple glazing. 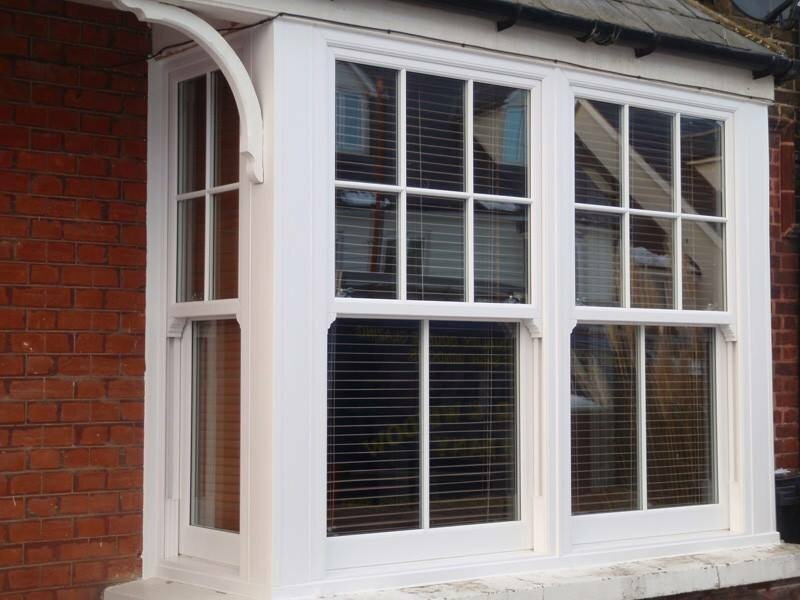 UPVC and aluminium windows, doors, conservatories, bi-folds and porches. 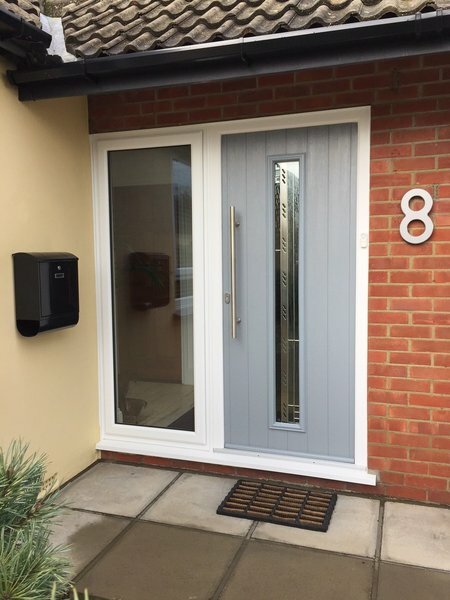 Installers of premium ‘Solidor’ Composite doors. 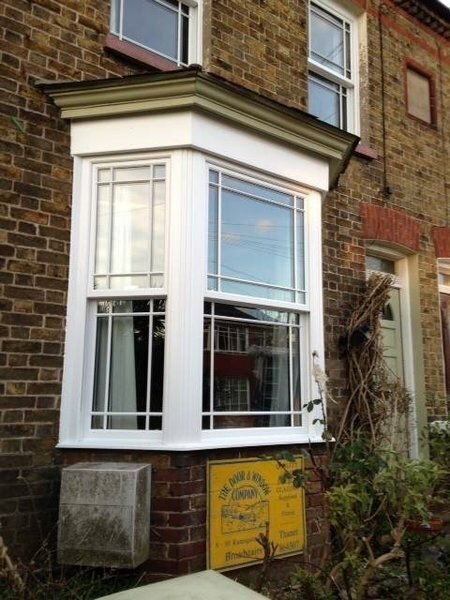 Specialists in sliding sash windows and ‘Residence9’. For complete peace of mind, we offer an Insurance Backed Guarantee through the ‘Consumer Protection Association’ and are FENSA registered. It is the second time that I have used this company, they have always been very good. As I am not resident at property I have not been there when the work was completed. 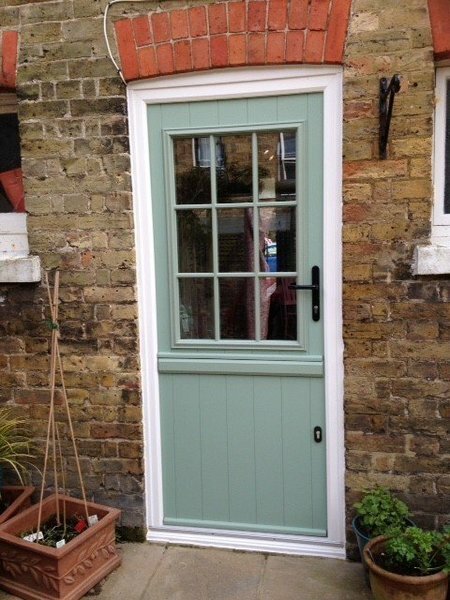 Steve of the Door and window company very kindly forwards photographs of the completed work. I would recommend them to anyone. Thank you very much for taking the time to provide a review of our service, it is very much appreciated. Another great job by this efficient company! This company supplied and fitted a "roof lantern" and a new glass roof to our conservatory back in 2014, and both have been great assets to our home, the fitting was done to the highest standard, unfortunately some undesirable character fired a stone at the conservatory roof, and smashed one of the sections. 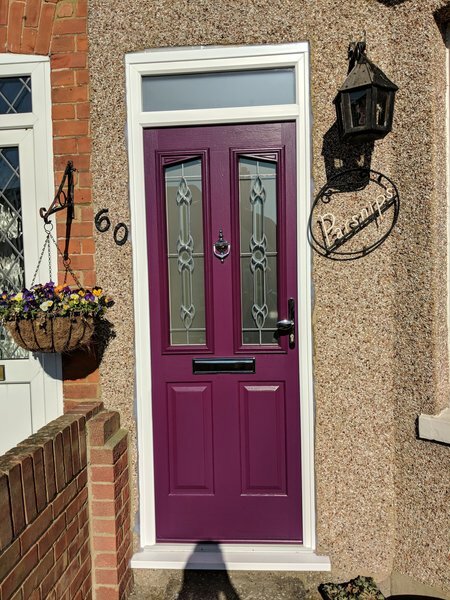 However, nothing was a problem for Steve and his team, as he came and checked the measurements, ordered a new panel, and it was only the recent atrocious weather that prevented it being fitted straight away. It has now been fitted, and again to the highest standard, thank you Steve and your team. Will, and have recommended you several times! Thank you very much for taking the time to provide a review. It is very much appreciated. Best wishes, Steve. We had two French doors and in fill windows across the back of our bungalow. 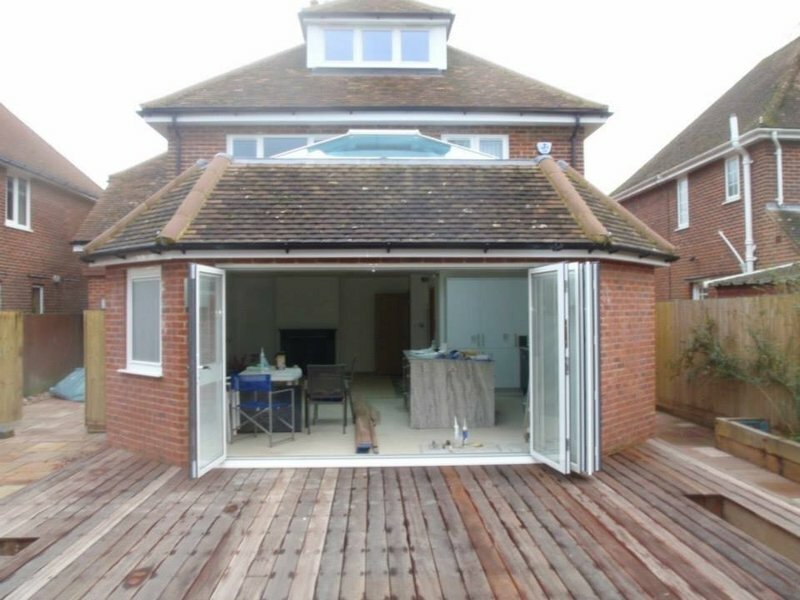 The work was carried out very efficiently, the work men were very pleasant and we are very happy with the result. We have used them before and would use them again. I would recommend this company. Thank you very much for taking the time to provide a review. It is very much appreciated. Kind regards, Steve. Steve from The Door and Window Company came round and measured up for one huge 5x2m window and three 2x1m windows. I was told he'd get round to the quote in 24 hours. He didn't. I had to chase 3 times in the course of a week and only after the third message did he bother to respond saying "At this moment in time, we are carrying out a large contract elsewhere and are unable to quote for any additional works". No apology, just that. Dear Martin I am very sorry that we were unable to provide you with a quotation in the time frame that you required, due to existing work commitments. With kind regards The Door and Window Company Ltd.
We had a large bay and 3 other windows fitted.We had the pleasure of the company for two days of Ade and Ronnie while they fought against the most awful weather conditions fitting our windows.The work was of the highest standard and the end result was a pleasure to see.Your price was very reasonable and anyone who chooses a national company over yourselves needs to think again. Thank you very much for taking the time to review us, it is greatly appreciated. We will pass on your compliments about Ade and Ronnie. We are very glad to hear how happy you are with our service. With our best wishes. Steve and Sue. 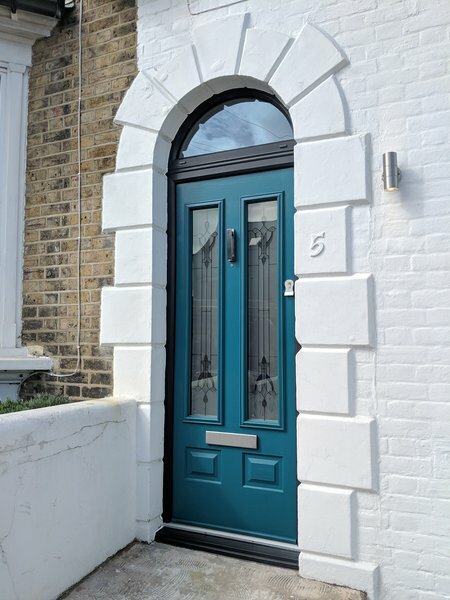 If you are looking for a company to do a superb job with no hard sell excellent quality( front door) great security lock and door furniture, their own fitters with a superb finish and extremely professional , everything on time and great communication true out, this is the one for you! Thank you for taking the time to review our Company, it is greatly appreciated. Thank you very much for taking the time to write such a comprehensive review Peter. It was a pleasure working for your parents and we are pleased that you are all happy with the service that we have provided for you. With kind regards, Steve and Sue. Thank you very much for your kind review. It is greatly appreciated. 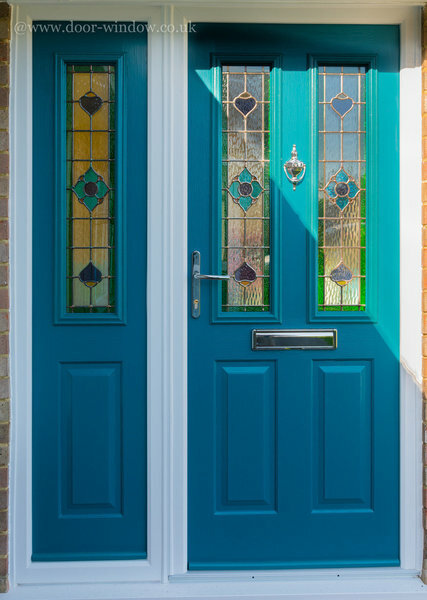 Recently had work undertaken by Door & Window Company. The friendly staff did a good job. 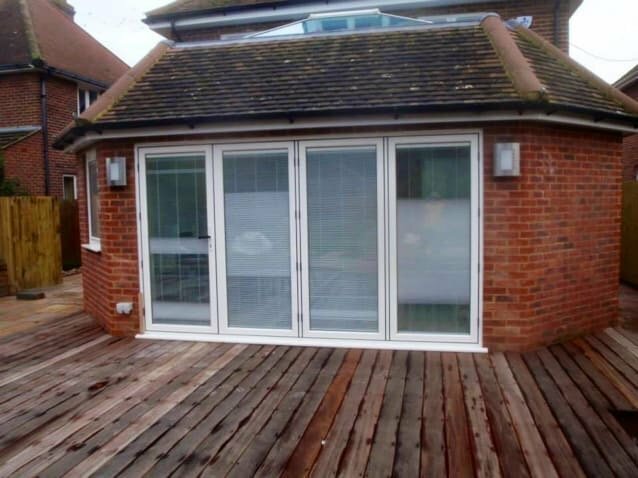 The works were efficiently done and at a reasonable price (with an insurance backed guarantee). Will have them back later in the year to do some further works. Happy to recommend them. Thank you for taking the time to provide a review about us, it is very much appreciated. We are glad to hear that you are happy with our work and look forward to you getting in touch again later in the year. Thank you very much for your kind review Brian. We will pass on your appreciation to our installers.